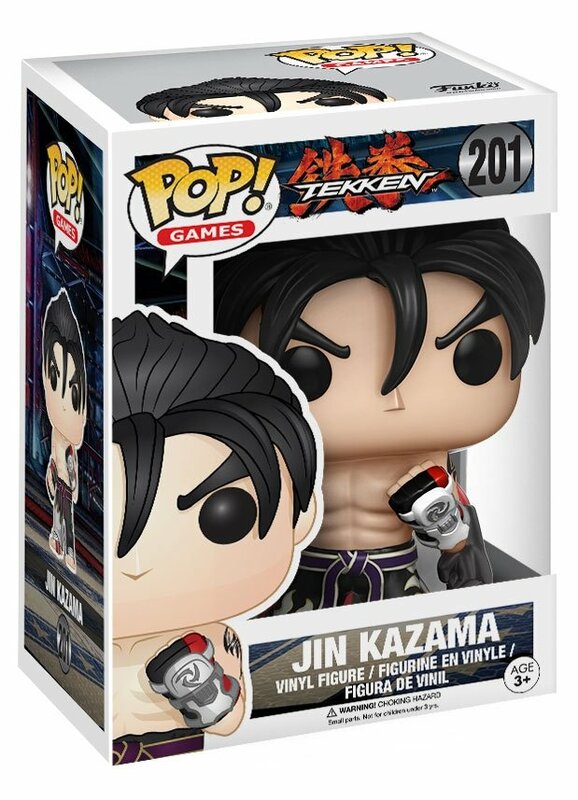 This TEKKEN POP! Vinyl Figure stands 3 3/4-Inch tall and makes a great gift for children and adult collectors alike. 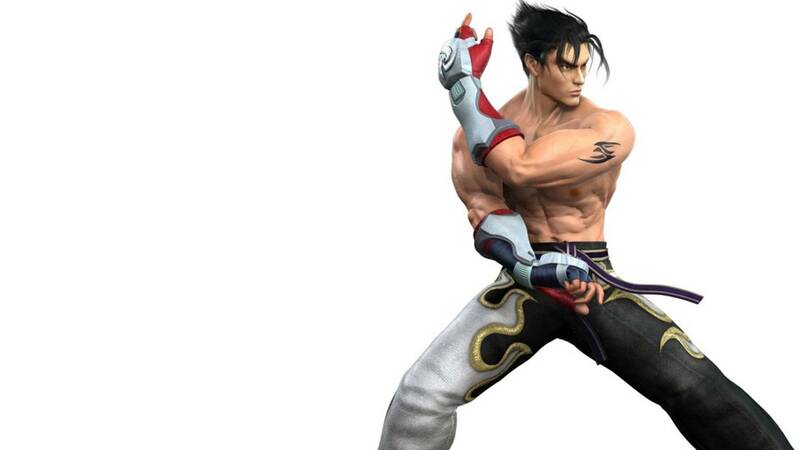 First introduced in TEKKEN 3 as Jun Kazama and Kazuya Mishima's son, and carrier of the cursed Devil gene, Jin Kazama is now an icon in the main TEKKEN series and can now be a staple at your home or office! This TEKKEN 5 color variant is available to North America and Canada exclusively on the the BANDAI NAMCO Entertainment store -- get yours now before they're gone! 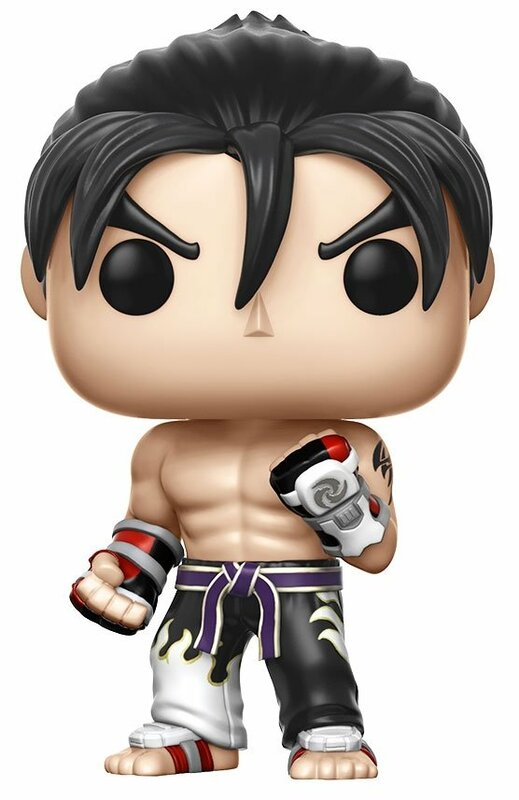 Don't forget to check out the rest of the TEKKEN POP! Vinyl figures from Funko and collect them all! 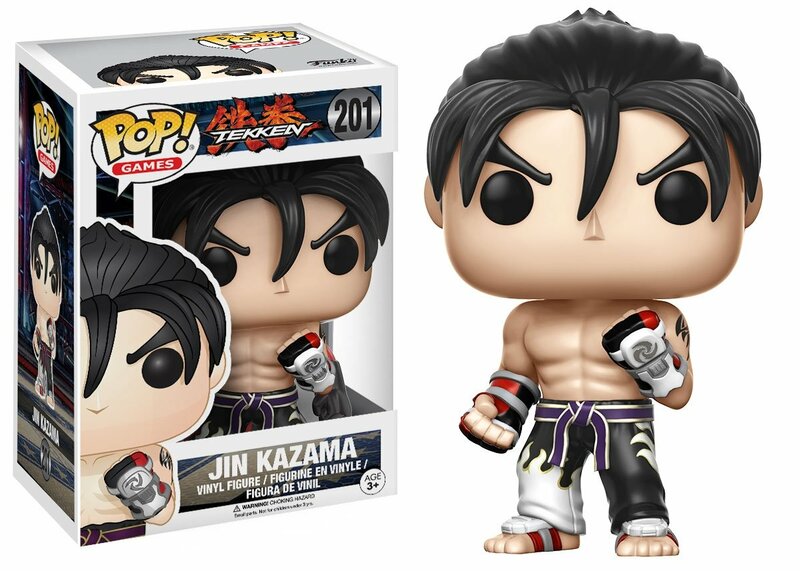 From TEKKEN 5, Jin Kazama as a stylized POP vinyl from Funko! Stylized collectable stands 3 3/4 inches tall, perfect for any TEKKEN fan! Collect and display all TEKKEN POP! Vinyl! WARNING: CHOKING HAZARD -- Small parts. Not for children under 3 yrs.